Are you in need of an iPhone 4 repair in Lewisville, TX? You’re in luck because at My Cell Phone Repair Lewisville Texas we have seen and fixed it all! 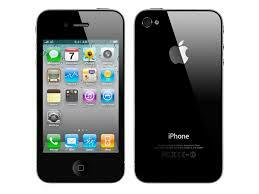 Receive certified and professional same day iPhone 4 repair service for your damaged iPhone device. Our process is very fast and simple. Schedule an appointment or walk-in to our cell phone repair facility located at 413 E Round Grove Rd #102, Lewisville, TX 75067 anytime between 10am-7pm Monday through Friday and Saturday 10am-6pm. 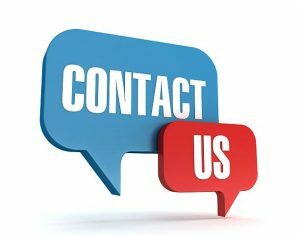 Contact us today with any questions? We can be reached at 972-315-0222. Thank you! We’re faster than insurance and we’ll have your iPhone 4 repaired and back in your hands the same day. In many cases within 30 mins.